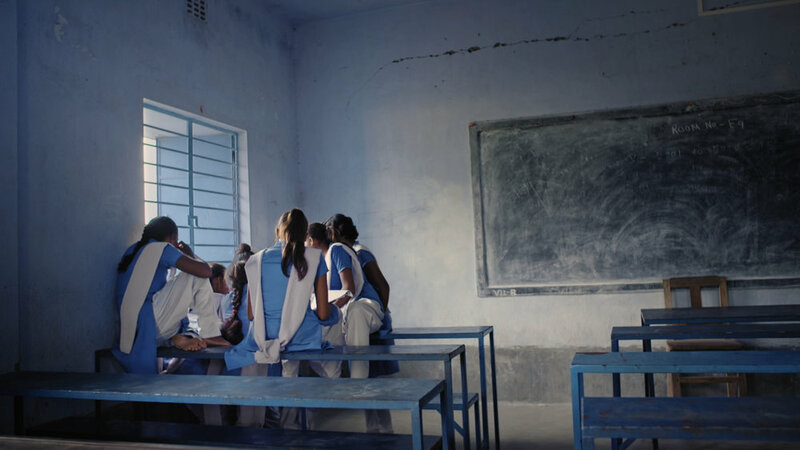 YOUTUBE Impact Lab partnered with key NGOs to create a campaign to change attitudes to girls’ education in India. 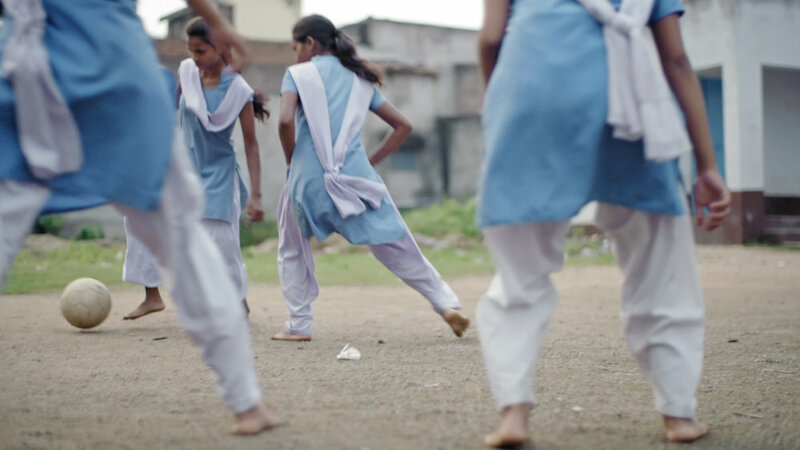 As a young girl, Shila defied the voices in her West Bengal village that told her she couldn’t play football because it was a boy’s game. She has gone on to inspire dozens of local girls to take up the game and show that they can play at least as well as boys. She now plays for the state Under 19’s team, has toured Sri Lanka, and hopes to one day play for India.